Make an impact and get involved! The Associated Students of WSU Tri-Cities is an organization that serves, represents, and advocates for students at WSU Tri-Cities. Our organization is comprised of 22 students, working throughout the year to improve the student experience on campus. We are broken down into five categories: Executives, Directors, Staff, Senators, and The Judicial Board. Read more about each category on our “Who We Are” page! Our advocacy work is done primarily thought ASWSUTC Senate Bills and Resolutions, along with advocacy-based projects, programs, and events. 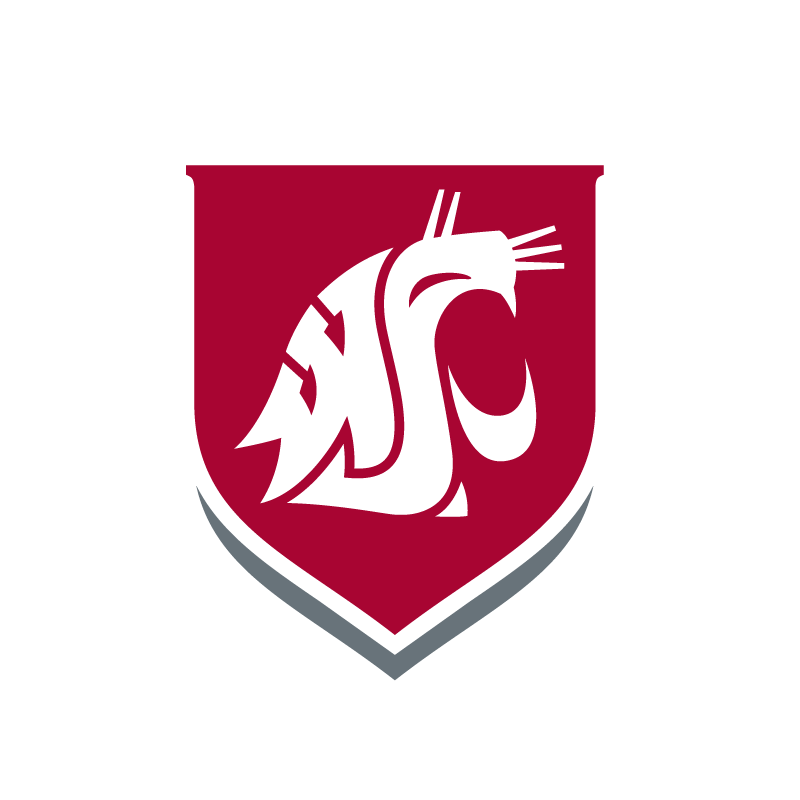 Our officers have the unique opportunity to sit on university committees and represent students at all levels of the WSU system; this experience not only helps them further their advocacy work, but officers learn valuable skills to navigate the workforce once they graduate. The ASWSUTC General Election takes place during the beginning of the spring semester. The President, Vice President, and Senators are elected during this time; all other positions within the Director, Staff, and Judicial Board categories are appointed by the President and confirmed by the Senate. We have created and finalized a five-year plan for our organization. This includes our overarching goals as well as how we will achieve them. We have also prepared a One-Year Plan in order to set measurable goals for this year. You can read more about our goals and objectives on the “Five-Year Plan” page! For more info, contact the ASWSUTC President, Zachary Harper, and/or the ASWSUTC Vice President, Savanna Kresse, at aswsutc@tricity.wsu.edu.